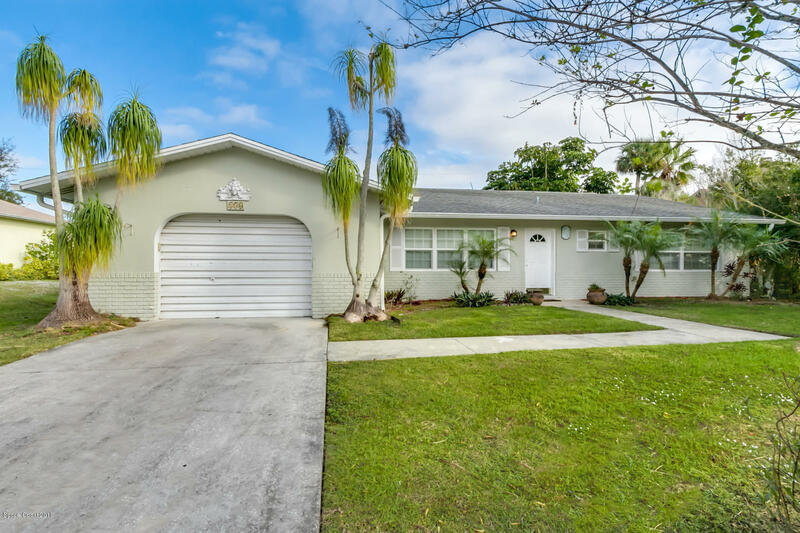 Gorgeous 3 bedroom 2 bath pool home in the heart of Sebastian! Celebrate the holidays with your family in thegrand living area with view to the stunning pool and landscape. Make it your own, it's waiting for you! NEW ELECTRICAL PANEL AND AC BEING INSTALLED!